The fate of the proposed Severn Barrage could be determined in the first half of 2013, it has emerged. 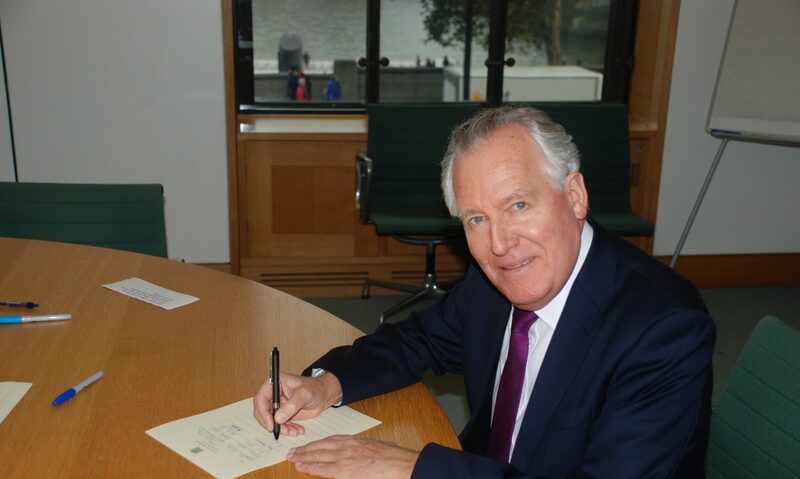 Former Welsh Secretary Peter Hain, who resigned from the Shadow Cabinet to campaign for the scheme, has called on the UK Government to back it within that timescale. He believes that as well as providing 5% of the UK’s electricity needs, it could transform the economy of South Wales. He said: “The Barrage will power the UK for more than 120 years, cleanly, securely and sustainably generating as much electricity as three to four nuclear reactors or more than 3,000 wind turbines. It injects more than £25bn of private investment into the UK economy – no Treasury funding is needed at all. With the multiplier impact on the economy, that is a stimulus of about £70bn. “The Barrage will be a massive boost to the economies of South Wales and the South West of England, with 80% of the investment being spent in the UK; other forms of renewable energy have to date imported up to 80% of their equipment and services from abroad. Some 50,000 jobs will be created during the nine-year build, also leaving a legacy of industrial, tourism and leisure jobs. Mr Hain insisted that the Barrage would not affect existing shipping to other ports, because special locks would enable ships to pass through without charge. “Additionally, because of the more benign sea environment in the giant 570 sq km sea lake behind the barrage, there will be enormous new opportunities for marine leisure and commercial activity currently rendered impossible by the Severn’s fearsome current, bringing extra work to ports in both the South West and South Wales,” he said. The major benefit, said Mr Hain, would be the Barrage’s ability to produce electricity 50% to 75% cheaper than coal, gas, wind or nuclear “beyond the initial consumer support phase that all renewable technology attracts”. He asserted that for more than 90 years, it will be the cheapest electricity source in Britain, in addition to which it will offset 7.1m tonnes of carbon dioxide per year. It will also defend 90,000 properties and 500 sq km of flood plains from rising sea levels, saving the nation billions in flood damage and defence costs. Mr Hain said: “It will protect Bristol, Cardiff, Newport and Weston from storm surges. A storm surge narrowly missed the Severn estuary in 2010 – when it hit France, it caused $1.3bn in damages. Those flood savings can be netted out against the cost of price support. Construction is 100% privately financed, so the barrage will cost the nation very little indeed.